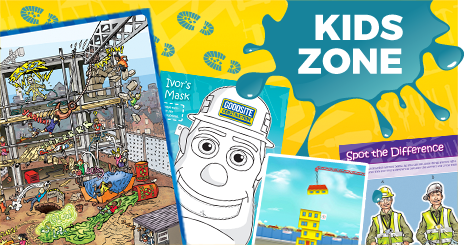 There are lot’s of different ways you can use the Ivor and Honor Goodsite costumes, products and presentation to raise awareness of safety on site and careers in construction. 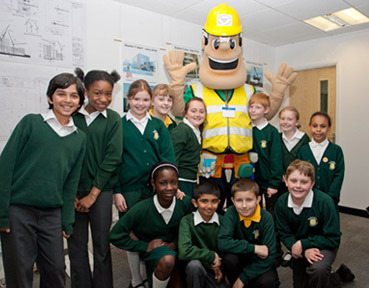 You can use this website to hire costumes, download resources and find ideas for what you can do at your own event. To find out more click on the right-hand menu.